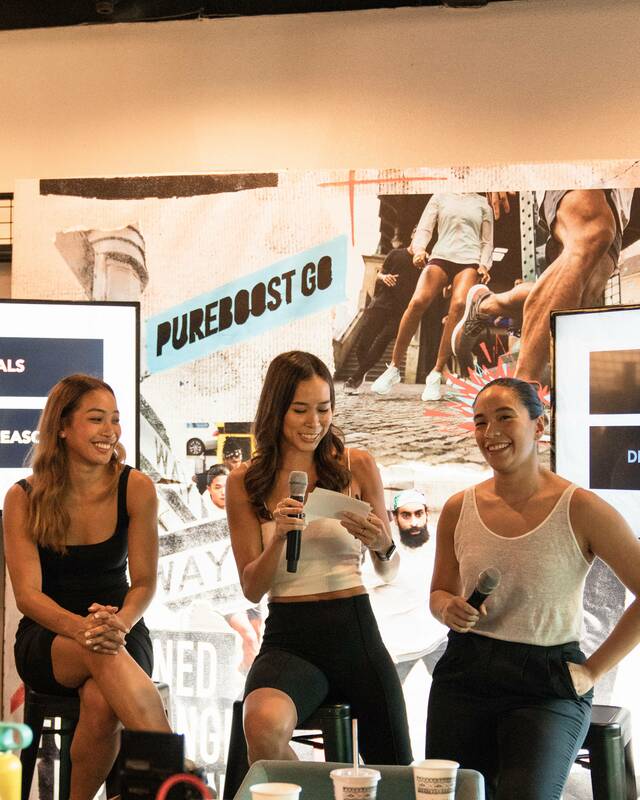 Adidas PH launched its newest running weaponry- the PureBOOST Go during a Weekend City Chase with the Adidas Runners Manila lasts April 6 at the Hinelaban Cafe in Backwell, Makati City. 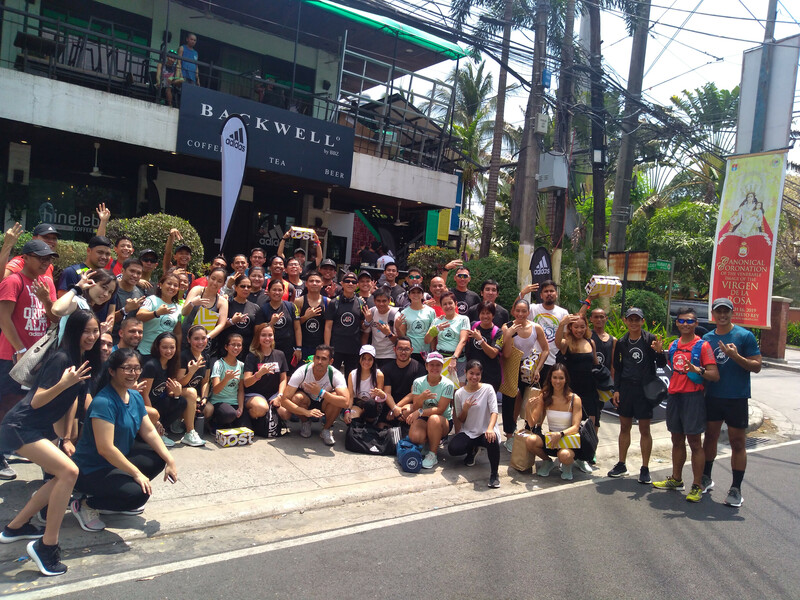 Scores of runners including some local celebrities get to experience a unique urban running experience in the bustling streets of Makati Central Business District. Runners who joined the City Chase were grouped in teams consisting of three members each. They then raced their way through numerous stations each with its own exhilarating challenge while navigating the city landscape using the Runtastic app. The new Adidas PureBOOST Go was launched globally last March 21 and is now available at adidas.com.ph and Adidas outlets. The refreshed PureBOOST line also got two new color schemes: clear mint and ivy/ orange. It is also available in eight other colorways. 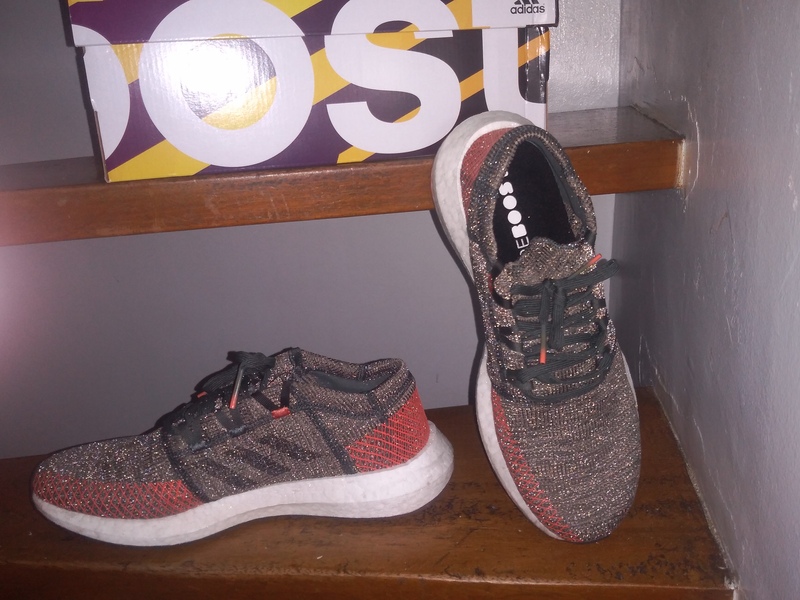 The PureBOOST Go currently retails at Php 6,000. Adidas developed the PureBOOST Go to uplift the street running experience while providing a comfortable ride. The urban running shoes also sport a number of improvements in addition to the BOOST material in its cushioning that provides optimal energy return at each step. The upper knit also got a slight improvement with the use of Clima Moisture Management Yarns which provides excellent breathability. Furthermore, the shoes were also treated with a reflective coating for better visibility when running at night. Adidas also redesigned its outsole by integrating an Expanded Landing Zone to provide better adaptability and agility to the runner. The shoe’s aesthetics are also eye-catching which makes them perfect for casual day-to-day occasions. “PureBOOST GO is for creators who live in the busiest cities around the world. We want to show them the inviting, social side of the street running, the community feeling of running crews and why urban running is such a thrilling sport. 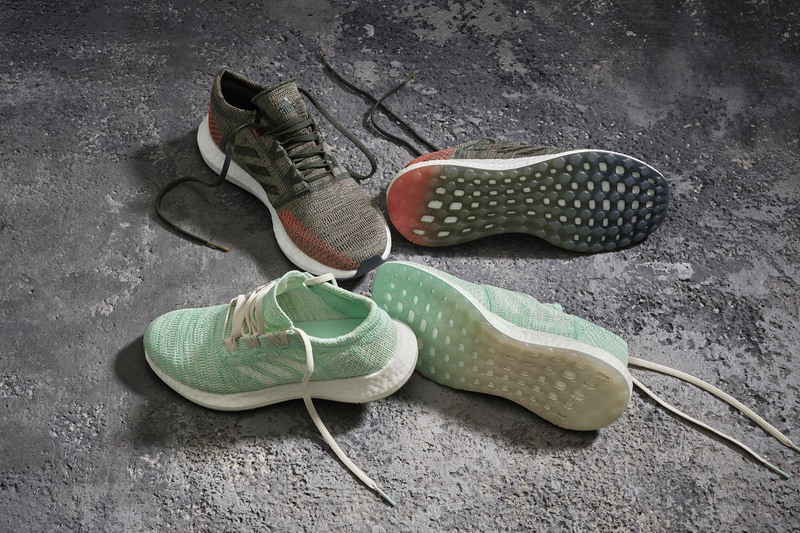 All they need is the right pair of shoes, which is our inspiration behind PureBOOST GO and its brand-new seasonal colorways,” said Matthias Amm, Adidas Running Senior Product Director. After the City Chase event, runner participants also get to learn more about fitness through lectures and discussions with the Grit Girls Gang. The all-women fitness composed of Cam Lagmay, Ida Paras and Lexi Gancayco shared some tips on how to motivate one self to workout as well as some pointers on how to reach our fitness goals. The group also shared some insights on proper nutrition and exercise. Several local celebrities were also present in the event including Joanne Villablanca, Sam YG, Alex Diaz, Diego Dario and Sam Corrales. The fastest teams during the City Chase were given generous prizes including a pair of the PureBOOST Go.